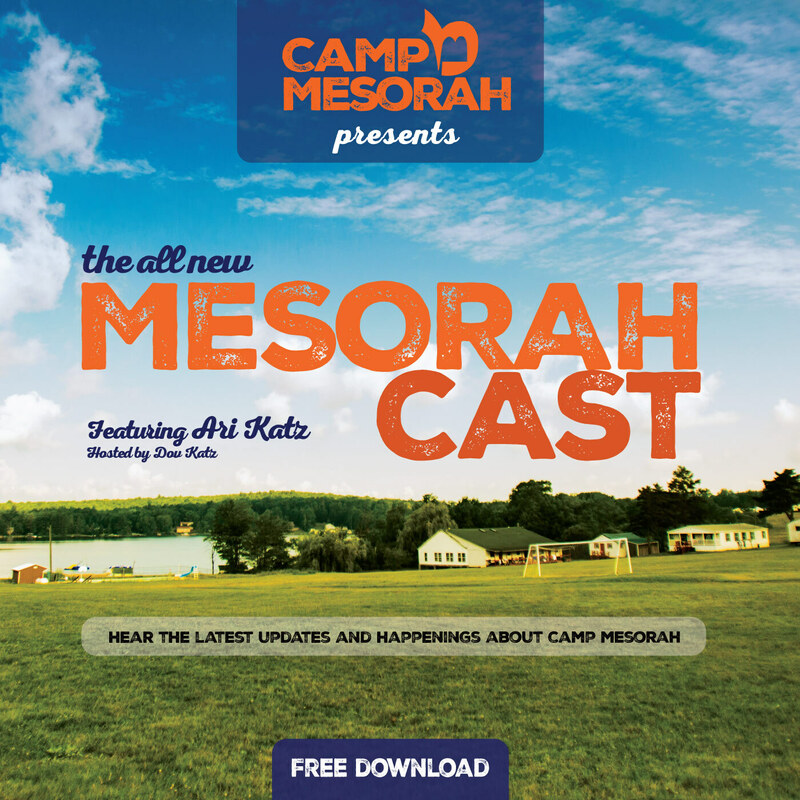 Hear the latest updates and happenings about Camp Mesorah. Featuring Ari Katz. Copyright 2015 Camp Mesorah. All rights reserved.